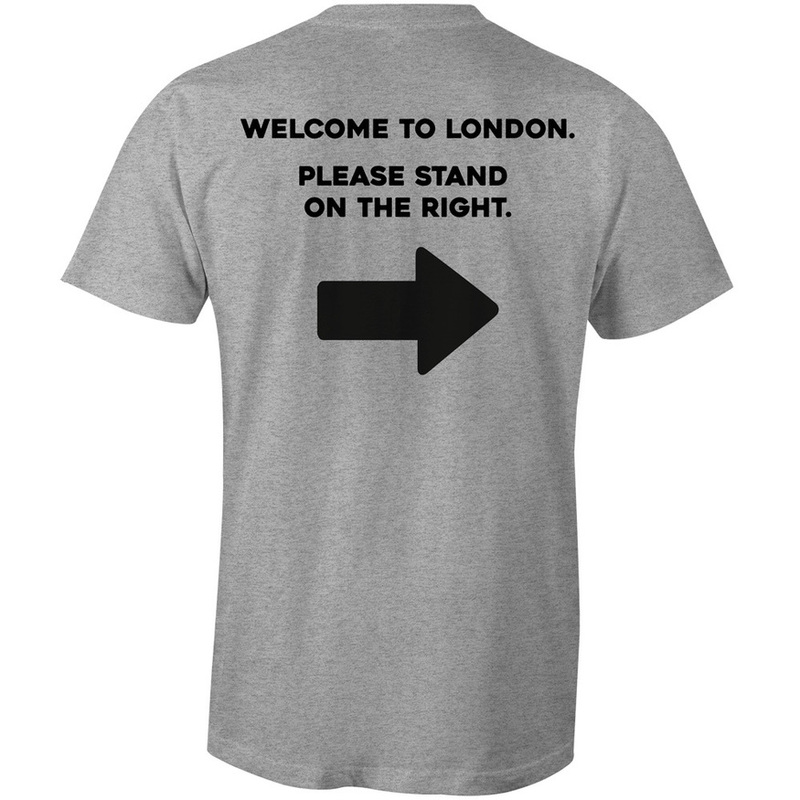 In one fell swoop, welcome visitors to London AND make sure they comprehend and respect London Underground etiquette. It's available to buy exclusively from the Londonist shop — and if we do say so ourselves, it's something of a must have for anyone who values their sanity on the tube. Remember: not all heroes wear capes. Some wear this t shirt. 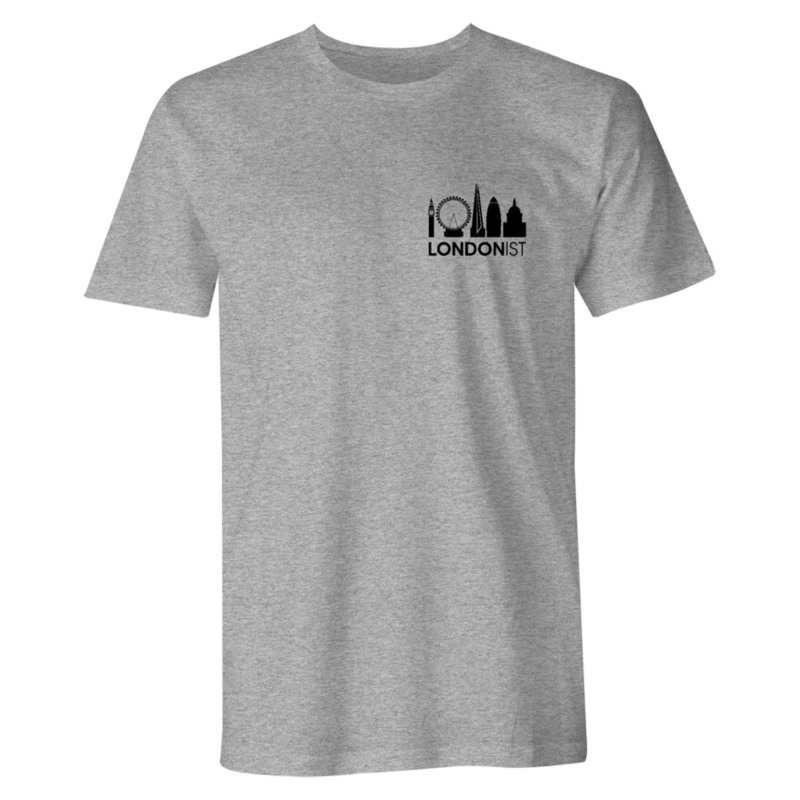 Discover more Londony merch in the Londonist shop.